Professor Frederick Lothian, retired engineer, world expert on concrete and connoisseur of modernist design, has quarantined himself from life by moving to a retirement village. His wife, Martha, is dead and his two adult children are lost to him in their own ways. Surrounded and obstructed by the debris of his life – objects he has collected over many years and tells himself he is keeping for his daughter – he is determined to be miserable, but is tired of his existence and of the life he has chosen. When a series of unfortunate incidents forces him and his neighbour, Jan, together, he begins to realise the damage done by the accumulation of a lifetime’s secrets and lies, and to comprehend his own shortcomings. 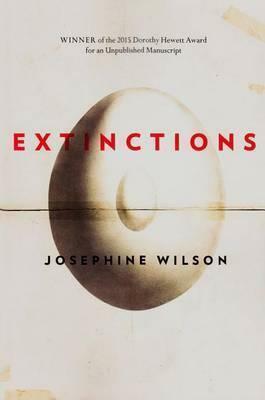 Josephine Wilson has become the fifth Western Australian writer to take out the top prize. Ms Wilson said: "As a Western Australian writer published by a local publisher, it is often hard to be embraced by the national writing culture. I am honoured to be included with my peers under the name of Miles Franklin."